We have many ideas to help you make your dreams come true. We are dedicated in making our customers very happy. From Repair Work on Pre-Existing Projects to Creating Your Own Landscape or Waterfall from Scratch, We are here to help. We are proud to offer Virtual Designs and Birds Eye View. No matter the season, we offer a wide range of services to enhance the beauty of your landscape. pre-existing water features such as pools and ponds or creating stand alone pond-less features to accent any environment. 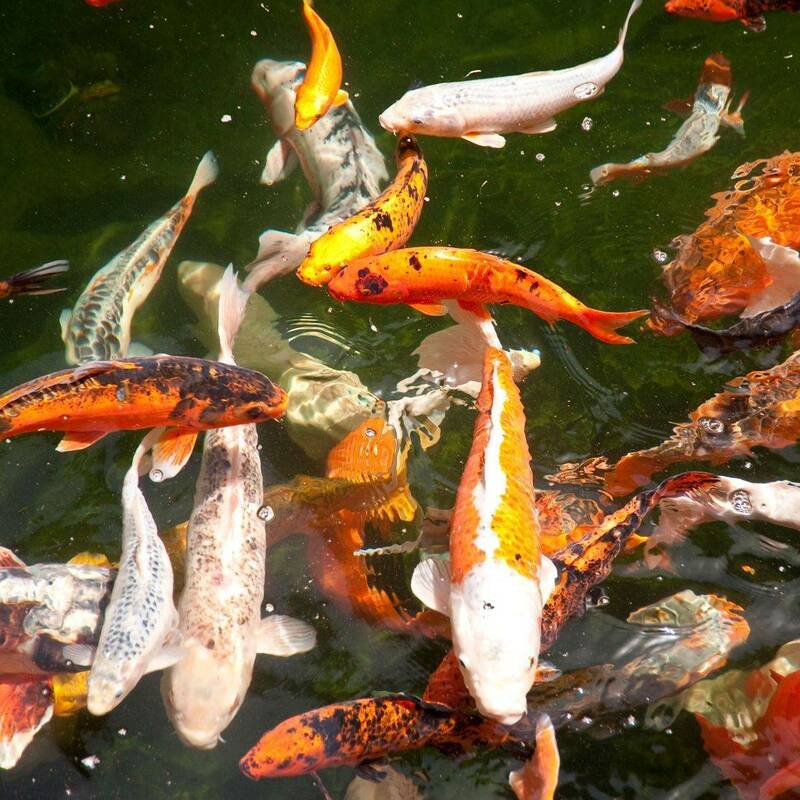 pre-existing koi ponds & filtration systems as well as creating your own koi oasis. In the market for NEW HOME? 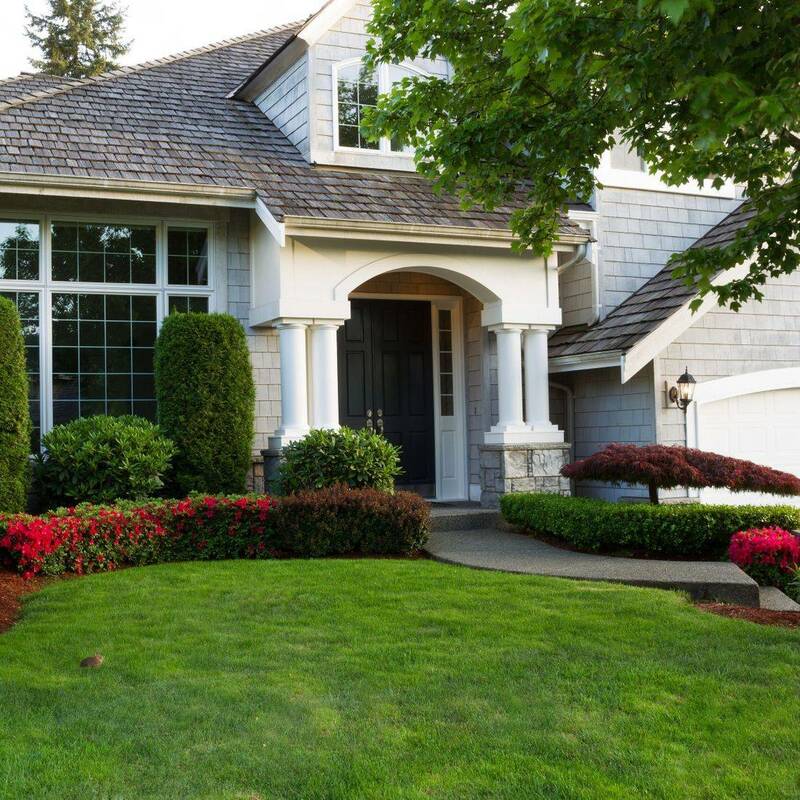 OLIA by Creative Falls is proud to offer a comprehensive outdoor inspection of your new home from the front to the backyard, making sure its functional and meets your every need! 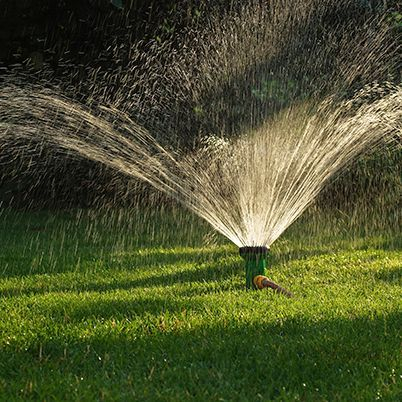 Offering repair options as well as installation of Sprinkler Systems and Timer Boxes both new or preexisting. Creative Falls have been recognized by multiple awards from places such as HomeAdvisor, Thumbtack, the City of Elk Grove and many more including 2017s Best of Elk Grove Award. Wow! These guys are amazing! Responded quickly to my request for an estimate and now I see why the are called Creative Falls! Very Creative..
(which was a huge eyesore) & he gave me exactly that! Thanks guys"
“Some of the best landscaping I've ever seen. An amazing, good loving staff that puts a lot of hard work in their craft. The owner makes sure that there is clarification between customer & the team that job isn't just done, but delivers satisfaction guaranteed. You got to love Creative Falls."